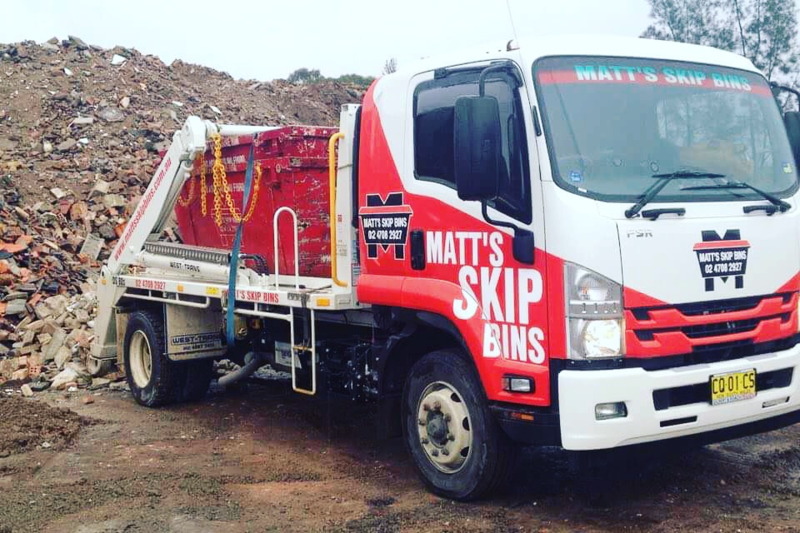 The team at Matt’s Skip Bins is proud to offer our services to Sydney homeowners, renters, and tradies alike. 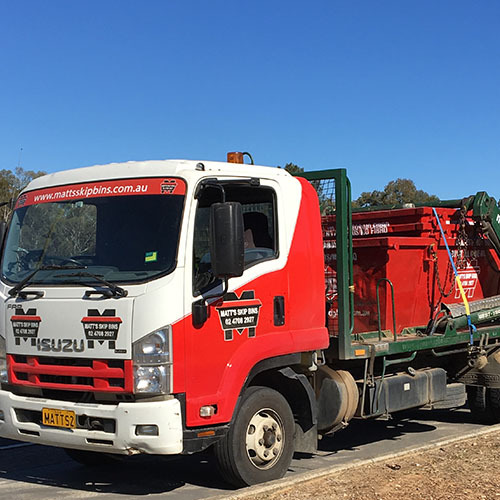 Trades such as landscapers and builders can benefit from rubbish and green waste removal through affordable skip bin hire. If you need to tidy up around the house, do an end-of-lease clean up, dispose of waste after a renovation, or need help clearing a deceased estate in the St Marys area, we can help. Talk to us about different waste types so you know what can and can’t be thrown in each skip. 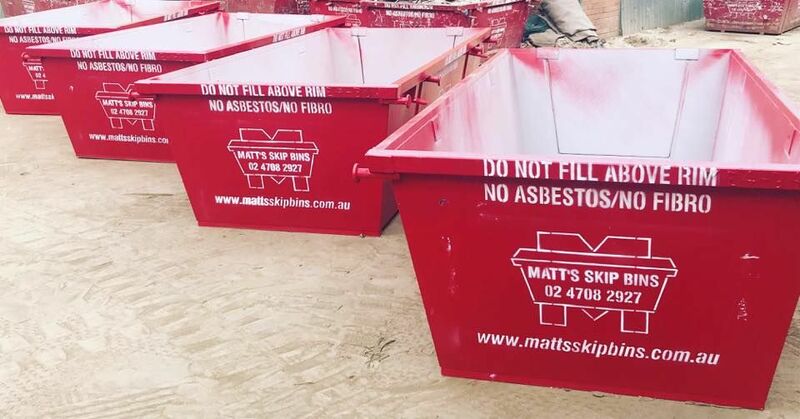 Matt’s Skip Bins also provides St Marys’ landscapers, builders, carpenters, roofers, and other tradespeople with heavy-duty skip bins. This kind of work tends to create a lot of waste material, much of it heavy and difficult to move. That’s why it’s important to have reliable rubbish removal options. Our skip bins come in sizes up to 10 cubic metres and can handle all types of mixed building waste, bricks, concrete, dirt and clay as well as green waste. If you need to dispose of rubbish or green waste around St Marys, get in touch with our friendly team to discuss your needs. Call us on 02 4708 2927 or obtain a Quick Quote now. 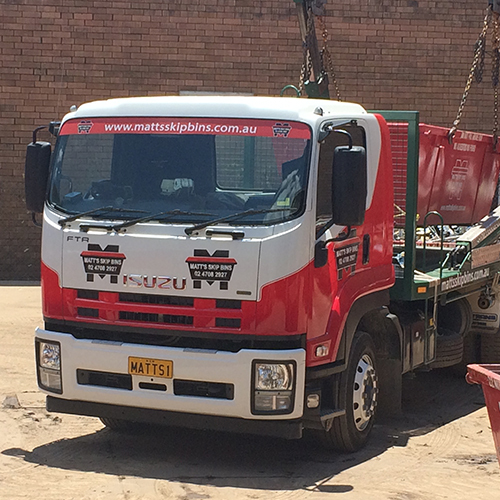 MATT’S SKIP BINS HAS BEEN CHOSEN AS A FINALIST IN THE SERVICES AND TRADES CATEGORY OF THE PENRITH LOCAL BUSINESS AWARDS 2017 & 2018. THANKS FOR ALL YOUR SUPPORT!